Bjonr and Tom Bailey team up to create a trilogy of deep house singles. They just completed their final piece called ‘Waiting’ that will get your week started in a peaceful way. The comforting vocals by Bailey sync up beautifully with the melody that Bjonr creates. 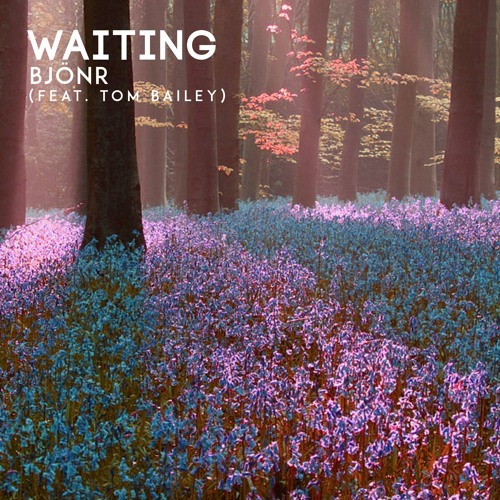 Bjonr and Tom Bailey design an easy listening and tranquil deep house single. The calming nature and cadence of the vocals may remind you of a song by Mumford and Sons, but with delicate deep house elements. This is a song you can close your eyes and find your happy place to and it is a great tune to get your day started. Tipsy Records brings together a dreamy deep house team, Bjonr and Tom Bailey. There are somethings that just seem meant to be and this collbaoration is one of them. Tipsy Records has always been good to recongize incredible up-and-coming talent in the deep and tropical house realm. Also, take a listen to their other deep house single together ‘Broken’ that was released on Spinnin’ Records.